Sky Q isn't the only new product from Sky this year. NOW TV, the company's streaming service, is to get a NOW TV Smart Box that appears to be based on a Roku 4 (supports 4K) and includes 60 free-to-air channels when it's released later this year. Additionally, a brand new user interface (UI) will be rolled out in February to existing NOW TV Boxes. A new ‘Best of Catch Up’ section, curated by content partners, showcases all the best shows customers may have missed in one place. Last year the NOW TV Box was refreshed with a Roku 3-based model that is 6 x faster and I've been most impressed with it. 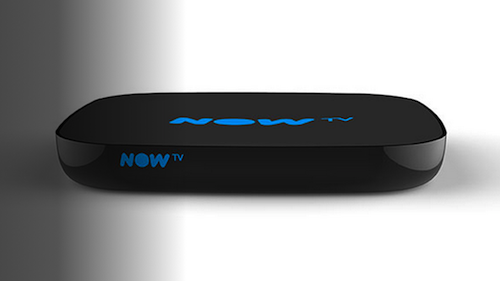 You can read my review of the original NOW TV Box here. With the news of a NOW TV Smart Box and the possibility of 4K content. I'm hopeful Sky's streaming service will offer 1080p and 5.1 surround sound in the near future. NOW TV has lagged behind competitors Amazon Prime and Netflix in this regard. 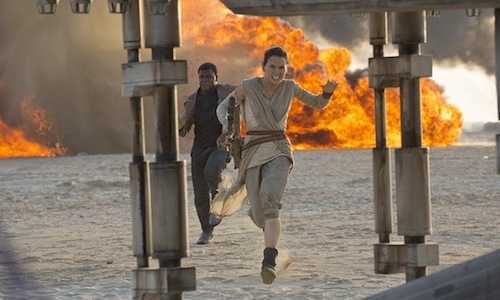 Star Wars: Episode VIII gets pushed back to 15th December 2017, as part of a strategic move by Disney, and pundits excitedly predicted it would go up against James Cameron's Avatar sequel in a fierce festive box office battle. However, it looks like the return to Pandora has been delayed, again, according to a report in The Wrap. Cameron has yet to begin principle photography and Twentieth Century Fox has not issued a new release date for the next installment, nor the further two sequels shot back-to-back in New Zealand. Given the director's propensity for perfection, developing new and ambitious technologies, and prolonged post-production. 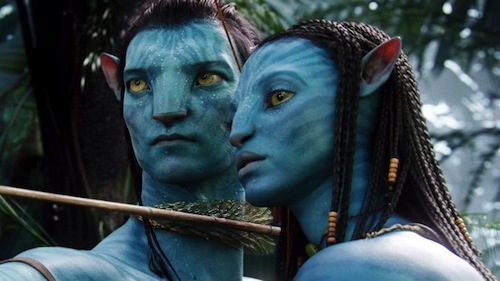 It's highly possible the Avatar franchise won't continue until the conclusion of the new Star Wars trilogy at Disney in 2019. 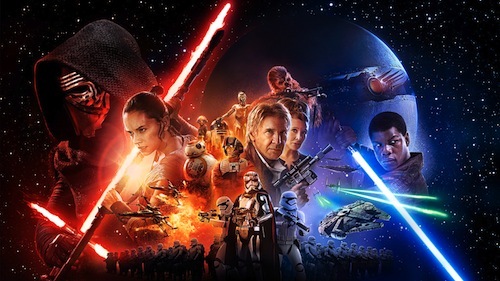 Star Wars fans will have to wait seven more months for the release of Episode VIII! 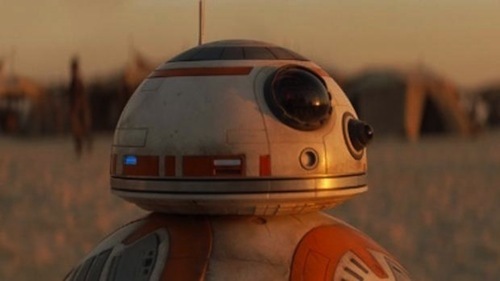 The Force Awakens sequel, written and directed by Rian Johnson, has been moved from 26th May, which marks the 40th anniversary of the original Star Wars' release in the US, to 15th December 2017. 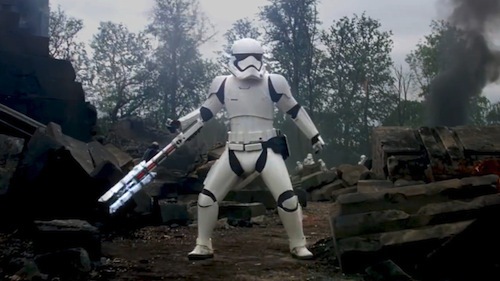 Pitting the Star Wars franchise directly against James Cameron's sequel to Avatar during the lucrative Christmas release window. This makes more sense. 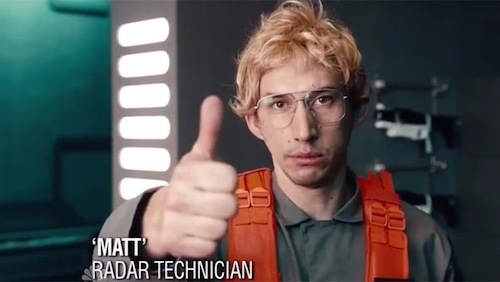 The Force Awakens was a critical and commercial success last December, gives Johnson time to make a darker sequel to rival The Empire Strikes Back and Disney can spread its tentpole blockbuster franchises more evenly throughout the year. Pirates of the Caribbean: Dead Men Tell No Lies will now occupy the 26th May release date. 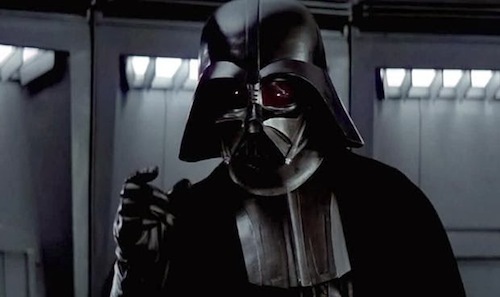 Gareth Edwards' Rogue One: A Star Wars Story should bridge the gap this December. 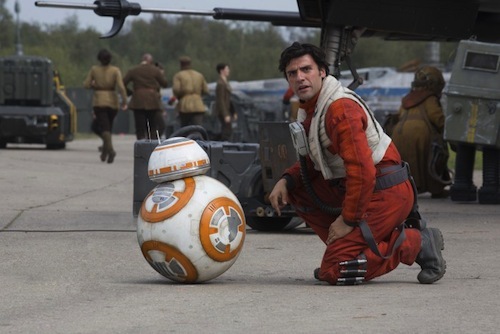 Star Wars: Episode VIII begins principal photography in London next month. Netflix has confirmed Marvel's Jessica Jones will return for a second season. 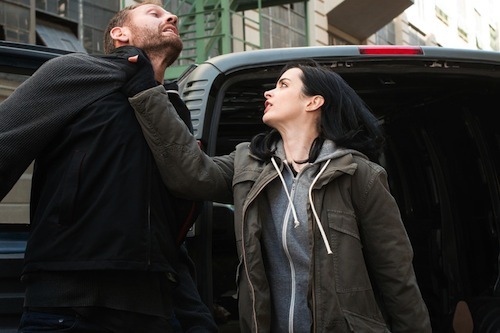 Krysten Ritter and David Tennant will reprise their roles as Jessica Jones and Kilgrave respectively in 13 new episodes. The news of the renewal is not surprising in the wake of NBC's suggestion Jessica Jones is the most-watched drama series on the streaming service. Incidentally, Jessica Jones is the first series I've watched in 4K on a new Samsung Curved SUHD 4K 3D LED TV that included a free 6 month Ultra HD Premium subscription to Netflix. The finest television I've ever owned. Daredevil's second season premiere is 18th March on Netflix. Upcoming Marvel Netflix series include Luke Cage, Iron Fist and The Defenders. All of which are a part of the Marvel Cinematic Universe (MCU). Excited for more Jessica Jones? Let me know in the comments below. Princess Leia makes her debut in Star Wars Rebels this January on Disney XD. 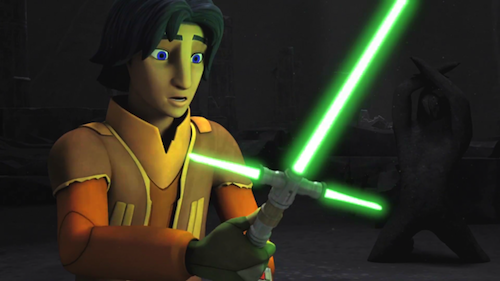 The episode "A Princess on Lothal" is set three years before A New Hope. 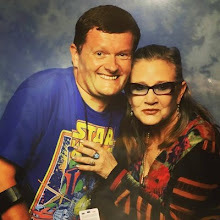 The young Princess Leia is voiced by actress Julie Dolan and harkens back to a time before audiences saw her blossom into a general with Carrie Fisher reprising her iconic role in The Force Awakens. 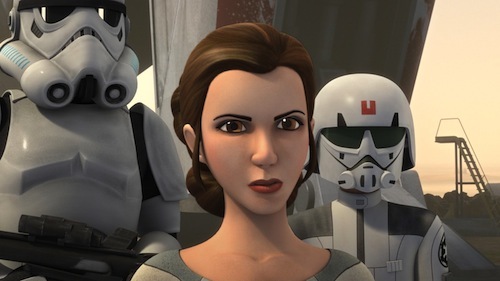 Princess Leia is the latest original trilogy character to appear in Star Wars Rebels. In the wake of Star Wars: The Force Awakens' success, Disney has confirmed Lucasfilm's other famous film franchise, Indiana Jones, will return to the big screen. 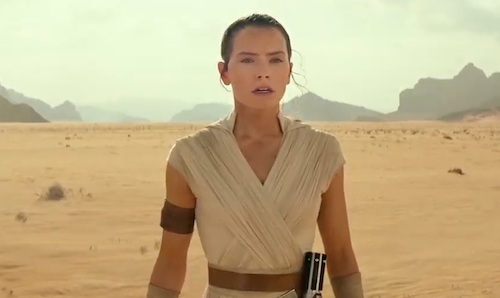 CEO Bob Iger announced the news during an interview with Bloomberg News, promising “more great stories with George Lucas’ Star Wars and Indiana Jones, by the way, which will be coming”.